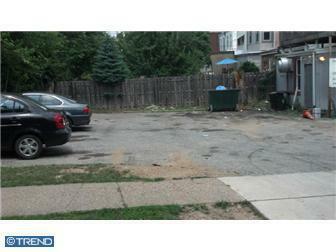 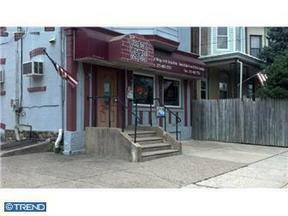 326 Roxborough Ave, Philadelphia, PA 19128 Great owner occupied or investor property & business!! 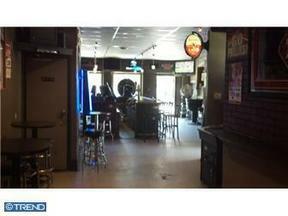 Great owner occupied or investor property & business!! 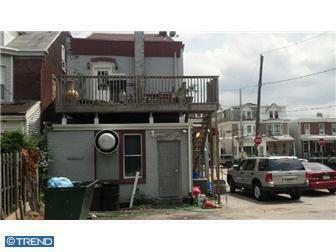 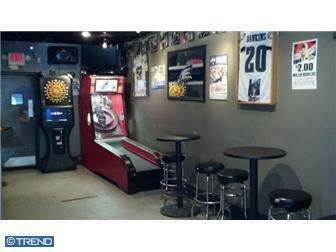 Situated in the heart of "Roxborough" Close to all the downtown Roxborough & Manayunk "Hot Spots"! This property includes a 1st floor, "local" Bar/Tavern and a two story apartment (currently owner occupied)with 3 bedrooms , 1 bath and ample off street parking. 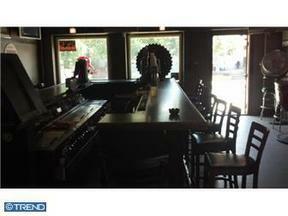 The on-going business and liquor license are included in the sale. 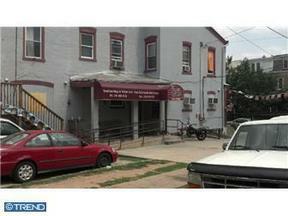 Great opportunity for owner/operator or investor!! Call listing agent for more details and showings!